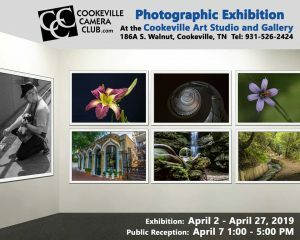 The photographic artists of the Cookeville Camera Club are exhibiting their work in the Gallery from April 2 through April 27. 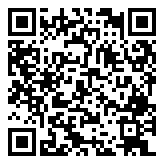 Reception is April 7 from 1 to 5 PM. Open to the general public.